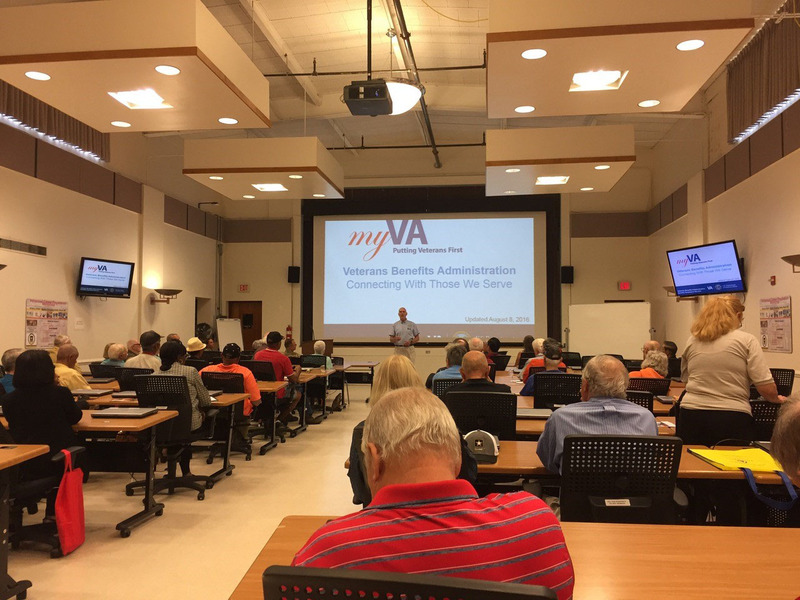 Fort Belvoir hosted Retiree Appreciation Day Friday, 8 September. 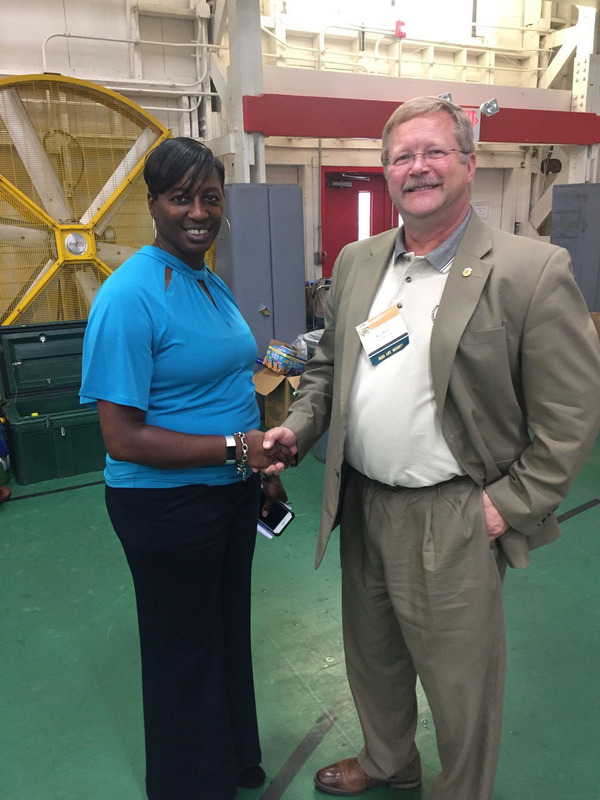 This well attended event had 35 agencies, activities, and vendors represented, including Fairfax-Lee Chapter. 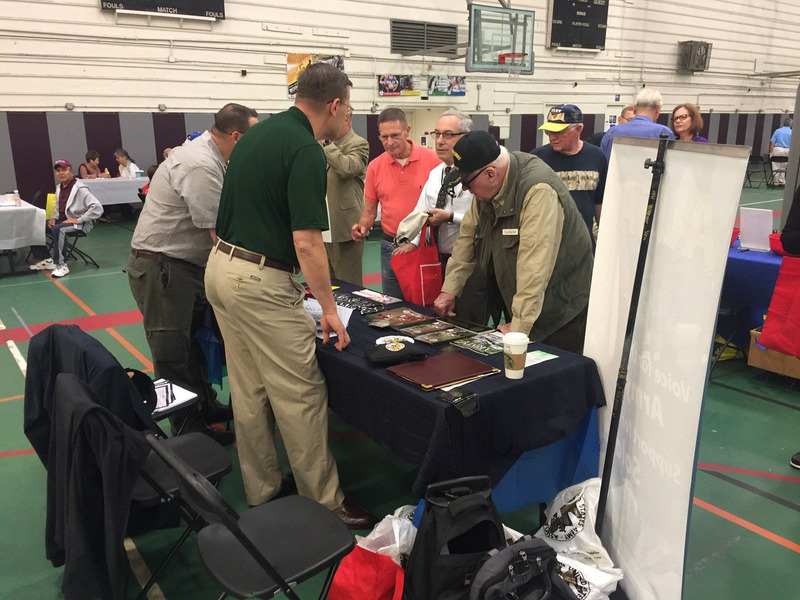 Over 200 retirees used the opportunity to get updated on a myriad of veterans related topics. Included was health screening and flu shots. 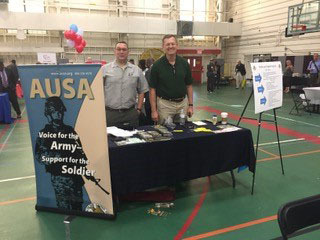 Ken Britt, Scott West, Kevin Klopcic, Leif Johnson, and Richard Hardie staffed the well-visited chapter information table where interest was high for AUSA and all it has to offer. 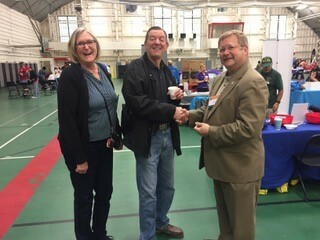 The Chapter also provided a monetary donation to help off-set the cost of a free BBQ lunch for all attendees along with Nats Baseball tickets. HOOAH - Army Strong!